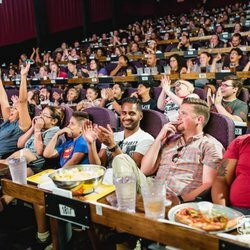 Find showtimes in National at Alamo Drafthouse Ritz. By Movie Lovers, For Movie Lovers. Dine-in Cinema with the best in movies, beer, food, and events.